Coal has been used as a source of heat for thousands of years. 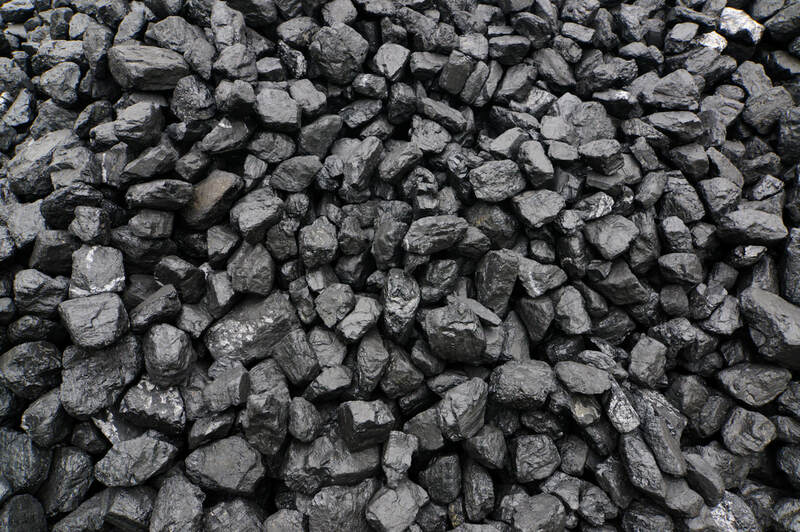 One of the earliest references to coal use was in China 1,100BC. Coal today is used to generate electricity, and heat our homes. In 2012, coal was used to generate 40% of the world’s electricity.Coal is a combustible black sedimentary rock formed from dead plant material, which was initially converted to peat, then lignite, before becoming coal. The process of converting plant material to coal is called carbonisation. It takes place over a long period (up to 300 million years), and involves both biological and geological processes. Anthracite is a hard shiny black compact coal. 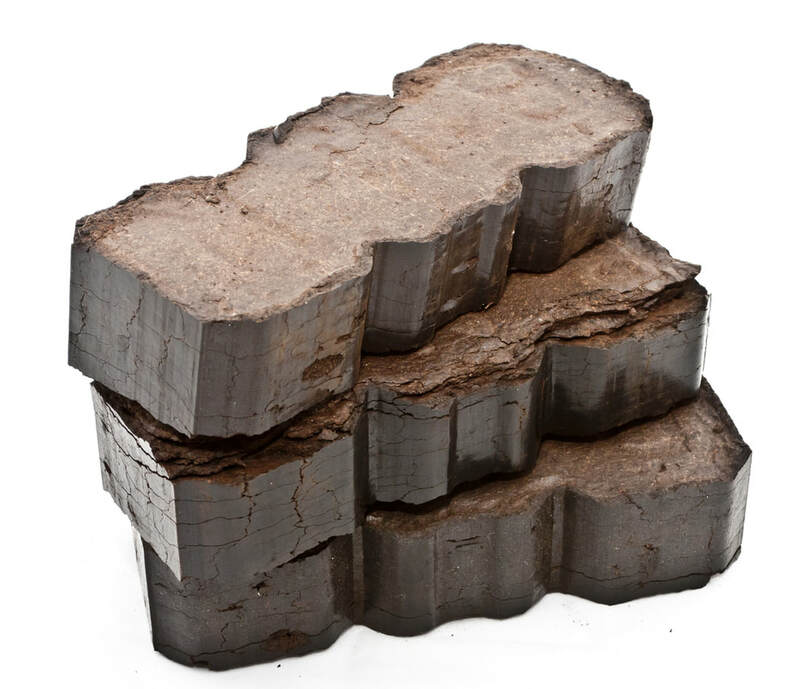 It has a very high carbon content, very few impurities, and has the highest heat output of all types of coal. Anthracite is found around the world and China is the largest producer. Anthracite is formed, by a metamorphic process (Heat and Pressure), from coal. It is an intermediate product of the change of coal to graphite. Anthracite contains very little volatile compounds and therefore does not burn freely. It is suitable for use in closed appliances (stoves and solid fuel cookers), where the flow of air and draught can be accurately controlled to ensure combustion. Wood and wood based products are produced from trees. Trees can be categorised as deciduous (these trees drop their leaves in the autumn) or coniferous (leaves are needle like and remain on the branch in winter). Wood from deciduous trees are hard woods e.g. Beech, Oak, Birch, while coniferous trees produce soft woods e.g. Pine, Larch and Spruce. Hard woods generally have a higher calorific value calorific value, which gives a higher heat output when burned. The moisture content of wood is high when harvested, and drying is necessary before burning.There are two types of drying – Air Drying, where the wood is cut, stacked, and allowed to dry naturally over a period of time, and Kiln Drying, where the cut timber is dried using a heat source in a Kiln. Kiln drying produces a consistent product which is suitable for use in all open and closed appliances In addition to wood (block wood), there are wood based products available. These include wood pellets, wood briquettes, and manufactured logs. Wood pellets are suitable for use in specially designed boilers, while wood briquettes and woodlogs can be burned in open fireplaces. Some wood briquettes and logs can be burned in closed appliances but always check their suitability first. Ovoids are composite products pressed into their shape in a mould. Their constituents vary and can include bituminous coal, anthracite, lignite, petcoke, and biomass. They generally contain a ‘binder’ which bonds the constituent parts, which are fine in texture, together. Ovoids can be mixed with other fuels to make smokeless mixes, and many proprietary smokeless mixes contain ovoids. ​Lignite, sometimes referred to as ‘Brown Coal’, is a soft brown fuel with characteristics that put it somewhere between coal and peat. Lignite is found in Europe, Russia, India, Australia and the United States of America. In Germany, where most of the lignite sold in Ireland is produced, 25% of all electricity consumed is produced from lignite. Lignite is formed from peat. Peat is formed from dead plant material, which is transformed to lignite over time (up to 100m years) by both biological and geological processes. Lignite, because it contains volatile elements, is easy to light and flames well. It is classified as a smokeless fuel and suitable for burning in all areas. Peat (Turf) is considered to be a precursor of coal, and an important source of energy in some countries e.g. Finland and Ireland. Peat is an accumulation of partly decayed vegetation, primarily Sphagnum moss, but it can contain other plants. Peat is formed in wetland conditions due to the absence of oxygen. In this low oxygen environment, decomposition (rotting) of plants is restricted. Almost 2% of the world’s land surface is covered by peat. These peat lands have been forming for 360 million years, and continue to form around the world today. Peat is soft and easily compressed when wet. It must first be dried before it can be used as fuel. 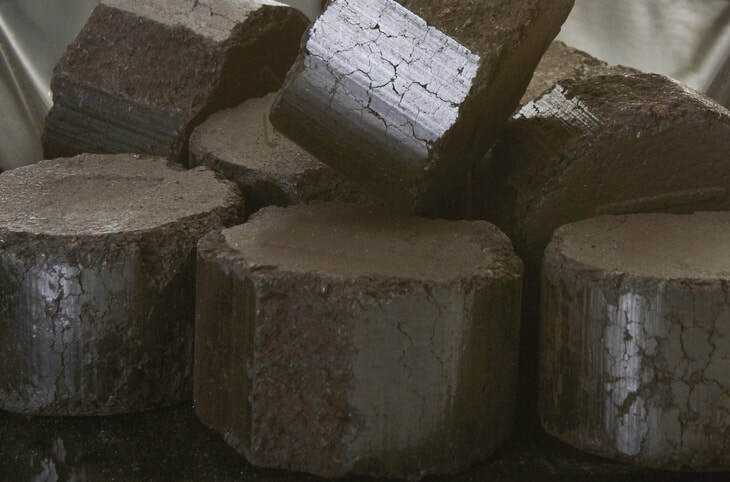 Peat briquettes are classified as smokeless fuel suitable for burning in all areas. Petroleum Coke is a solid fuel derived from the process of Oil Refining. It has a very high calorific value (heat content) and also contains very little ash. Because of its high heat content, it is blended with other solid fuels to produce smokeless mixes suitable for burning in open fires and closed appliances. Pure petroleum coke should not be burned as its high heat output could damage grates and appliances.